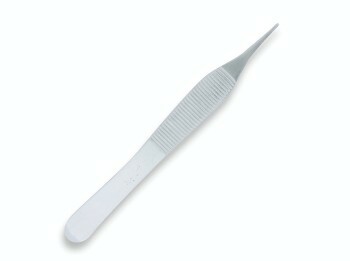 A range of disposable Ophthalmic Surgery Instruments. Surgical Instruments designed for Ophthalmic Procedures. Our specialist medical tools are ideal for all aspects of Ophthalmic surgery.